What is one thing that literally everyone needs, you can often find at a thrift store, and is easily transformable into something new? That would be a dresser for your clothes. If you’ve outgrown your old dresser or need a new one for a new space, it might not be feasible to buy a new one. But dressers are always at the thrift store and you usually have a choice for your space. They might not always look great, though, so you’ll need to paint and redo them. 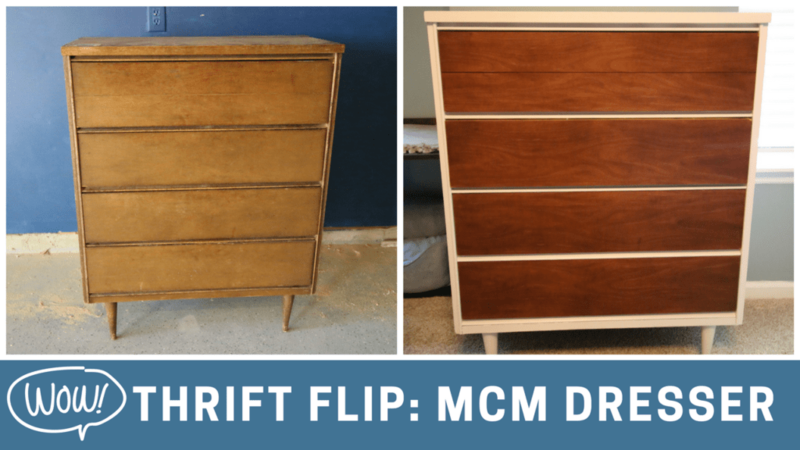 We’ve got 3 inspirational painted dressers for when you find that perfectly ugly dresser that perfectly fits your space. One Color of Paint– The easiest thing to do is to just paint the entire dresser one solid color. This makes the process quick and simple and you only have to consider which one color fits your space. 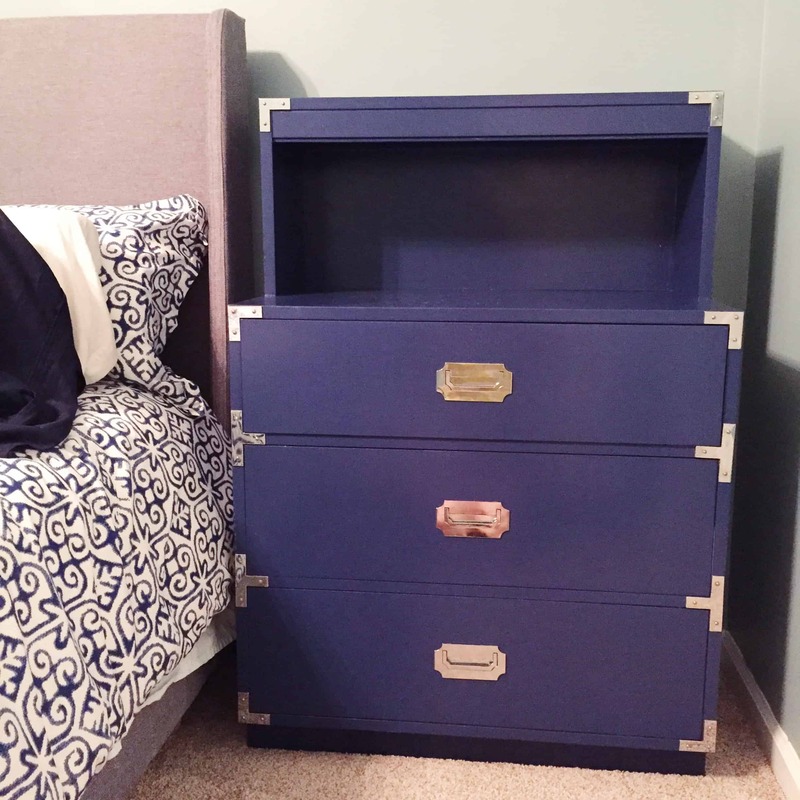 Other than protecting any hardware on the dresser, doing a dresser over in just one color of paint is classic and easy. Multiple Paint Colors– The logical step up from a single paint color is to use multiple paint colors. There are two important things to remember when using multiple paint colors. The first is to make sure that you pick complementary colors and the second is to make sure you properly tape off and cover the sections you aren’t painting. This can be harder than you think. But try painting the dresser one color and the top and legs one color. this will give an interesting perspective. Paint and Stain– Light colored paint with dark stain has a huge impact. For this, the idea would be to either paint the drawers and stain the dresser box, or vice versa. Keep in mind that you can only do this option if you’re using a solid wood dresser, but honestly, this method has the potential to have the biggest impact. Dressers are easy to come by and can live for a long time if you refresh them. Painting a dresser is an easy way to refresh it and there are lots of ways to do it. Let us know your favorite way to paint a dresser.